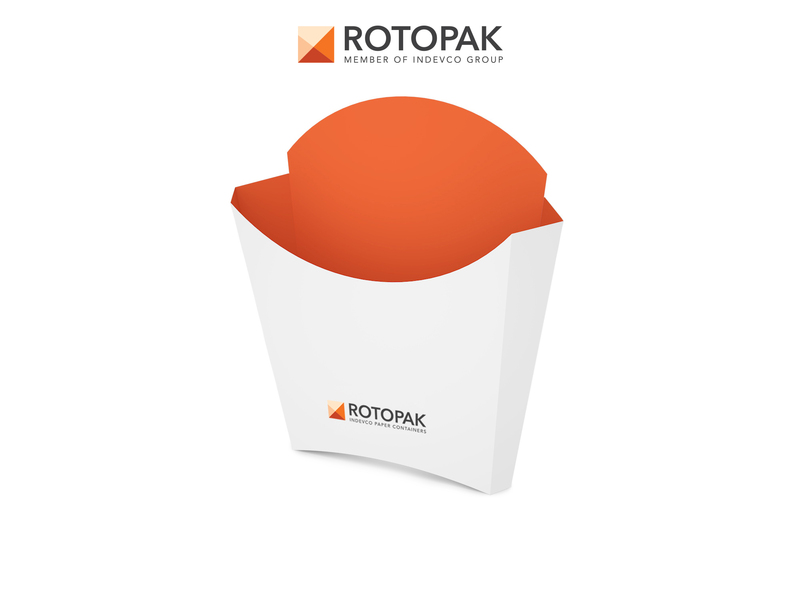 At Gulfood Manufacturing 2016, ROTOPAK will meet with F&B producers to discuss tailored, food-safe paperboard and flexible packaging products in Hall 3, Booth #A3-32 from 7 – 9 November at the Dubai World Trade Center. Dubai, UAE: ROTOPAK, Dubai-based packaging producer, focuses on customer experience from client brief to after-sales services, serving the food and beverage sectors with a wide range of customized paper, paperboard and plastic packaging. Exhibiting alongside sister company, Napco, ROTOPAK will be available at Booth #A3-32 to meet with leading F&B brands to assist in developing the most suitable packaging solutions tailored to their specific needs. Gulfood Manufacturing 2016 will take place from 7 – 9 November in Dubai, UAE. Customers consult ROTOPAK R&D and design teams to develop structural and innovative concepts tailored to processed food, beverage, dairy, ice cream, catering and foodservice packaging and marketing needs. ROTOPAK’s printing capabilities include offset printing to effectively translate brand image and design. Focused on creating value for customers, ROTOPAK develops high-quality and creative packaging solutions and emphasizes continuous improvement in manufacturing processes in line with market and customer demands. As a member of SEDEX, ROTOPAK promotes responsible and ethical business practices in its supply chain. Established in 1995, ROTOPAK began commercial production with offset and rotogravure printing. Over the course of the following decade, ROTOPAK expanded operations to begin manufacturing flexible and paperboard packaging products for a wide array of sectors including food, beverage, personal goods, courier services and others. In 2014, INDEVCO acquired ROTOPAK, located in Dubai, United Arab Emirates.